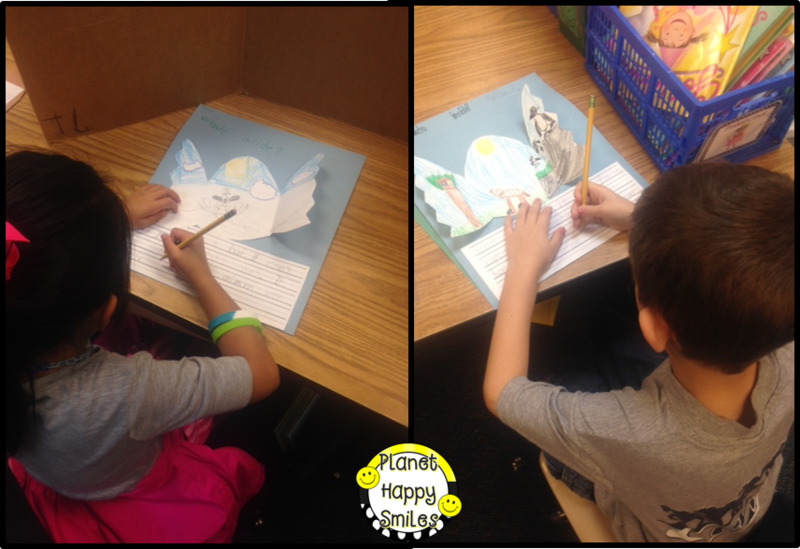 Thank you so much for stopping by our blog! 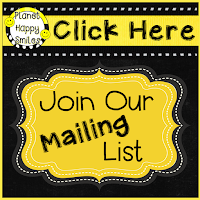 We would love for you to join our email list to get info on upcoming freebies and fun! 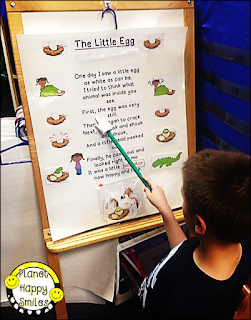 Do you LOVE teaching students about different science concepts in a variety of subject areas? 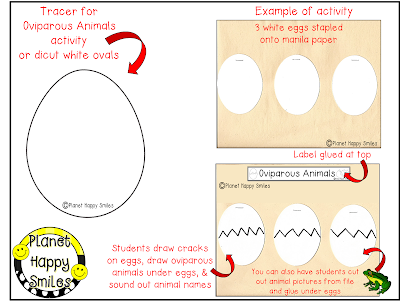 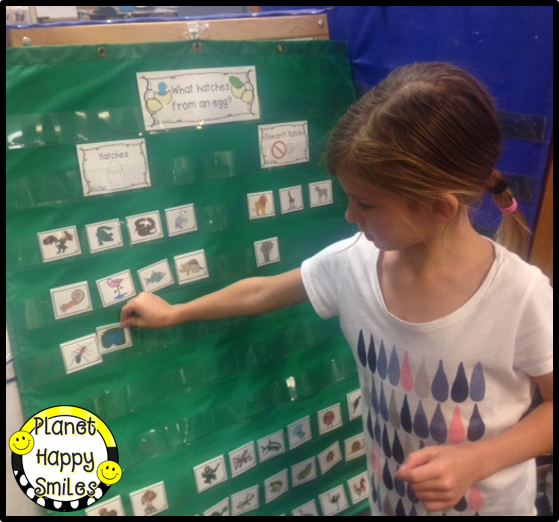 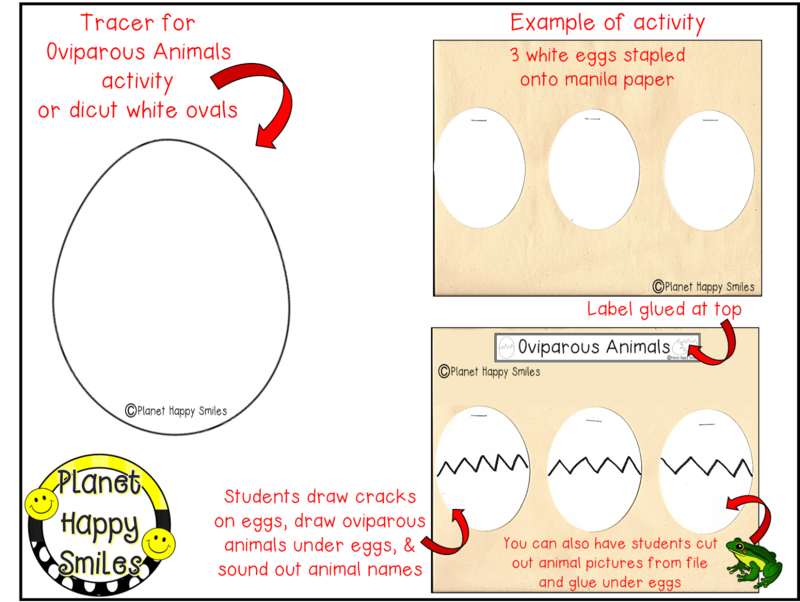 This lesson is all about oviparous animals! The kids love using that BIG word! The cool thing we have done with many of our poems is make them interactive by using Velcro. 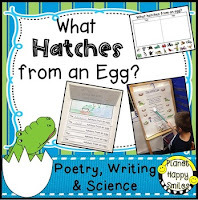 The kids can change out the different oviparous animals and read the "new" poem. 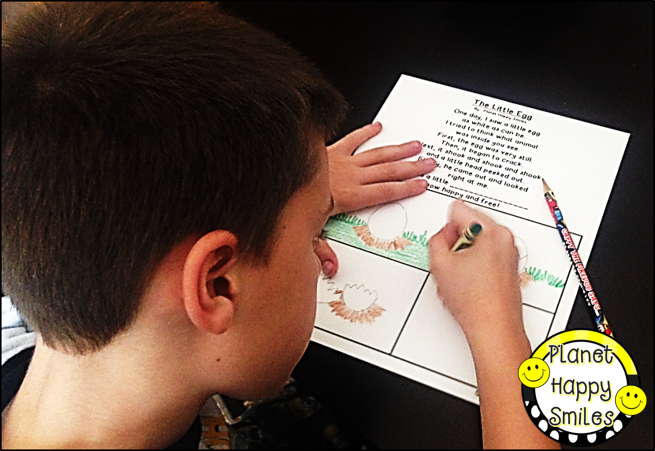 This is our sweet student illustrating his own poem to add to his poetry notebook. The students get to choose the animal they want to illustrate for their own book! 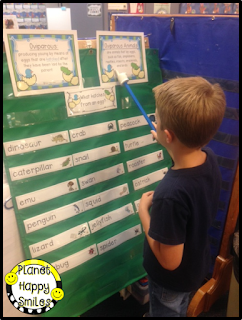 Our students really did a great job sorting, reading, and using the new vocabulary in their writing! Another activity we love to add to our science station is a lift-the-flap page. 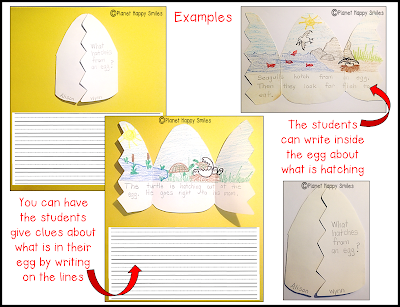 You can have the students illustrate under the flaps. Younger students can cut out pictures or use stickers. 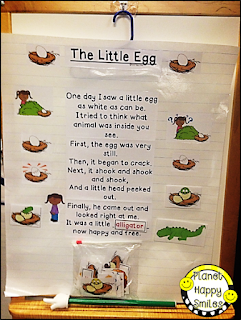 This activity is a great writing extension and a very eye catching bulletin board. Even the "BIG" kids want to stop, open them up, and read them! The two kiddos below are enjoying working on this project in the classroom. 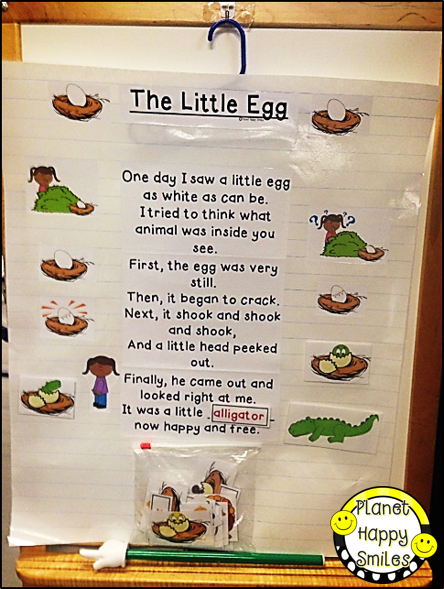 Here is a very simple fold up book your kids can make as another extension or as a review of this concept. 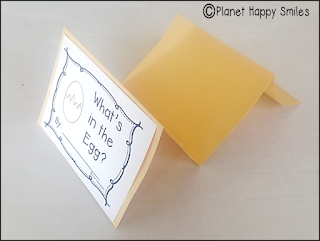 Grab this item in our TpT store. 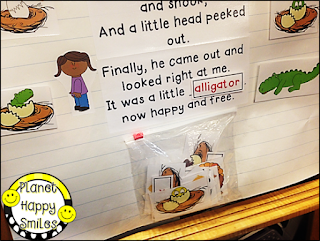 We will leave it on sale just a little longer for those reading this blog post! 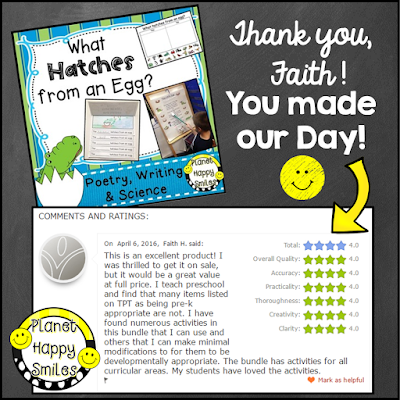 Check out the feedback on this item in the picture below!